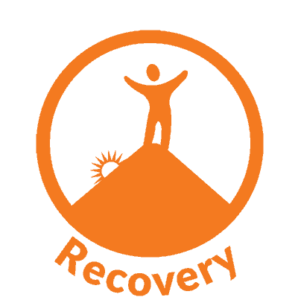 Brighton Recovery is excited to announce our newly available online program for addiction and mental health recovery! Over the years, we’ve helped many people through our two rehab centers located in Utah. However, we’ve also come to understand the limitation associated with physical locations. Most people who come to Brighton’s centers want to continue with Brighton’s care. For many of them, this is not an option because they reside far from our physical locations, either in rural parts Utah or out of state. These same people also often express that they simply can’t find the same quality treatment that Brighton provides in their area. To solve this issue, we’ve launched three levels of online treatment, provided by the same great team that powers our physical locations! These levels of treatment are designed to provide people with additional treatment but do not replace the need for residential treatment. Some may use the online programs for continued care after graduating from residential treatment centers, while others might use the programs to get a feel for professional treatment, having never stepped foot in a residential center. Each of the three treatment packages is independent from the other and aimed to address the unique care individuals may need at their current stage of recovery. 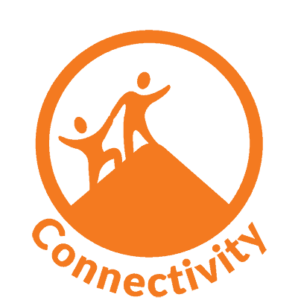 The Connectivity program is designed specifically for graduates of Brighton Recovery Center. It provides a weekly online group for alumni to support each other and touch base with the staff they know from our centers. It also gives them a safe place and community to reach out to during the week through our Brighton chat room. 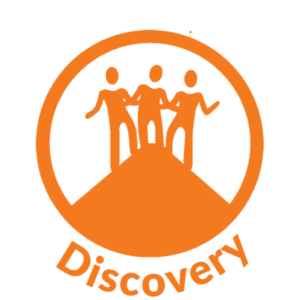 The Discovery treatment level provides the same services as Connectivity, but also includes our weekly online growth groups. Our growth groups are led by the best licensed therapists in the field of recovery and mental health. There’s good reason these are called growth groups. In these groups we treat not only the addiction, but also the underlying mental health and trauma issues that often coincide. Individuals are challenged and guided to become their best self. The Recovery program includes the Connectivity and Discovery programs while adding weekly individual therapy sessions, also know as outpatient treatment. The participant is matched up with a dedicated Brighton therapist who will customize their treatment based on an analysis of their current needs. Participants of this program can also use their sessions for relationship or couples counseling as needed. Is online treatment right for you or your loved one? Some people may need more help than online treatment can provide, but participating in online treatment could be just what is need to come to this realization. Our therapists are ever watchful for this and conduct tests to determine this possibility early on in the online program. Anyone having suicidal or homicidal ideation would be recommend for a higher level of care. For many, online treatment is exactly what they need and prefer. Online treatment is convenient and accessible. Many people find it more comfortable as they are already familiar with facetiming, video conferencing, and other similar online communications. Online treatment can also help people overcome their fear of stigma, as it’s conducted from the privacy of home. You don’t have to request time off of work because you can attend at a convenient time, from any place with internet access. If you are contemplating online treatment but are unsure or have questions, please call us at (844) 444-7687.